Can Ball Claw™ Be Reused? Ball Claw™ is both reusable and repositionable. 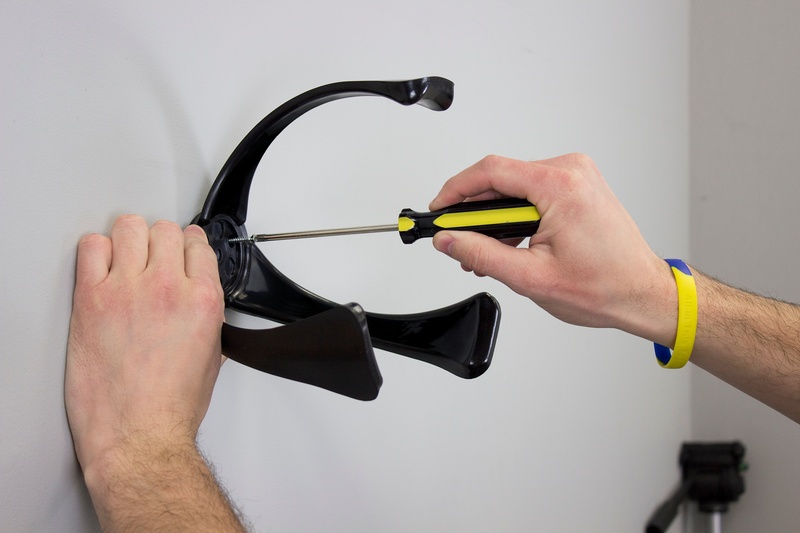 To move your Ball Claw™, simply pop off the center cap and unscrew your Ball Claw™ from the wall. Next, pick the new spot where you want your Ball Claw™ to go and screw it back into the wall. Put the center cap back on your Ball Claw™ when you are done.